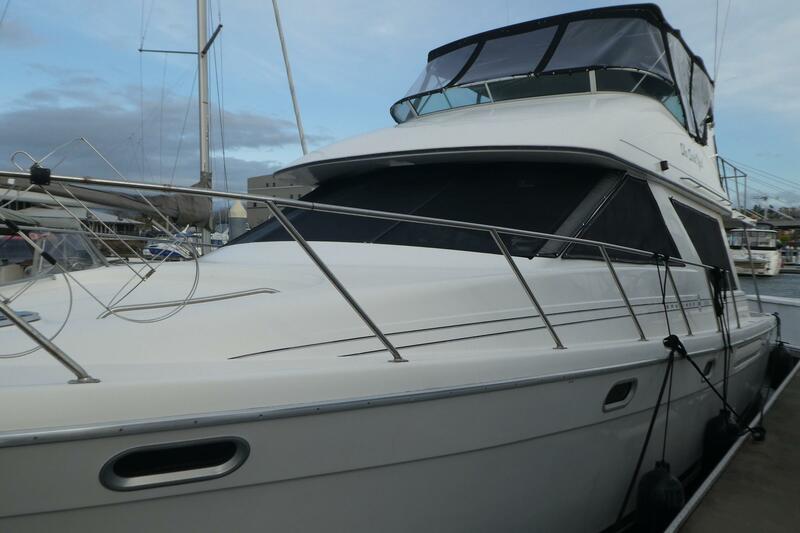 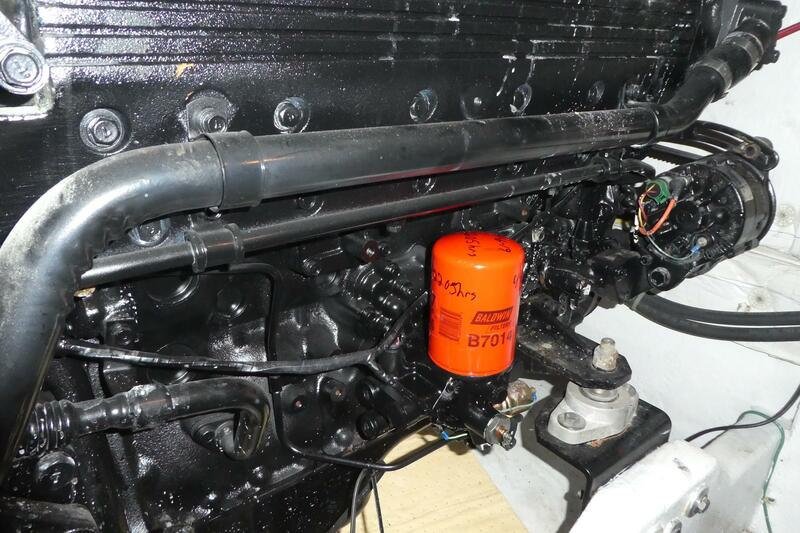 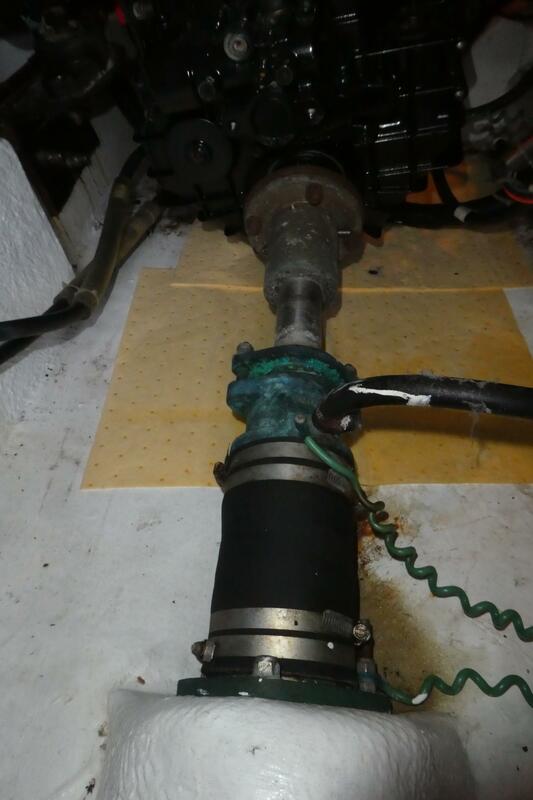 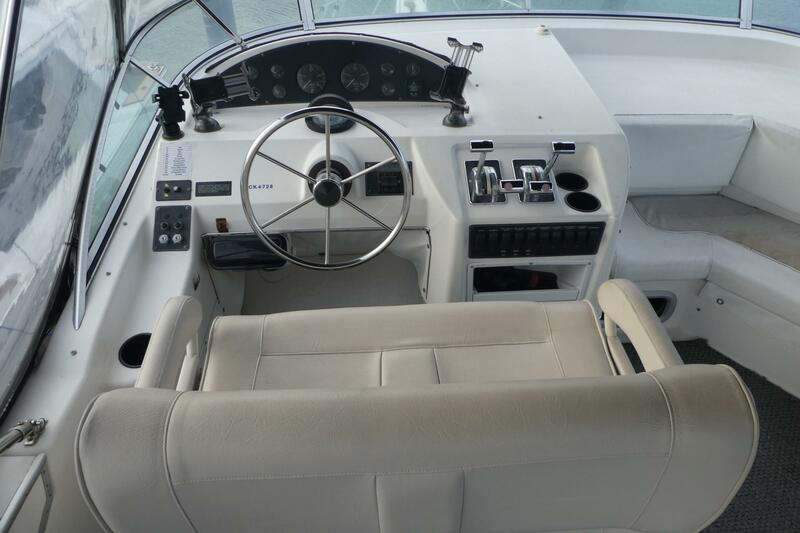 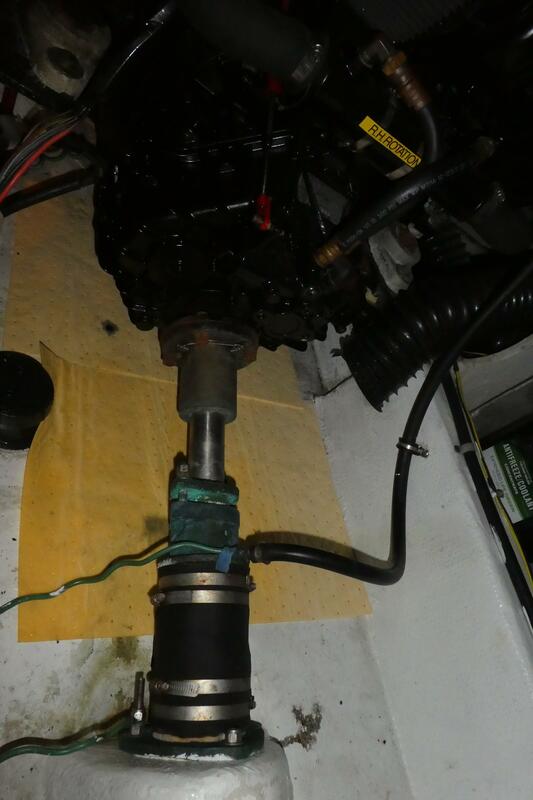 This Bayliner 3988 has been well maintained and is in very good condition inside and out and shows well, mechanically sound with records. 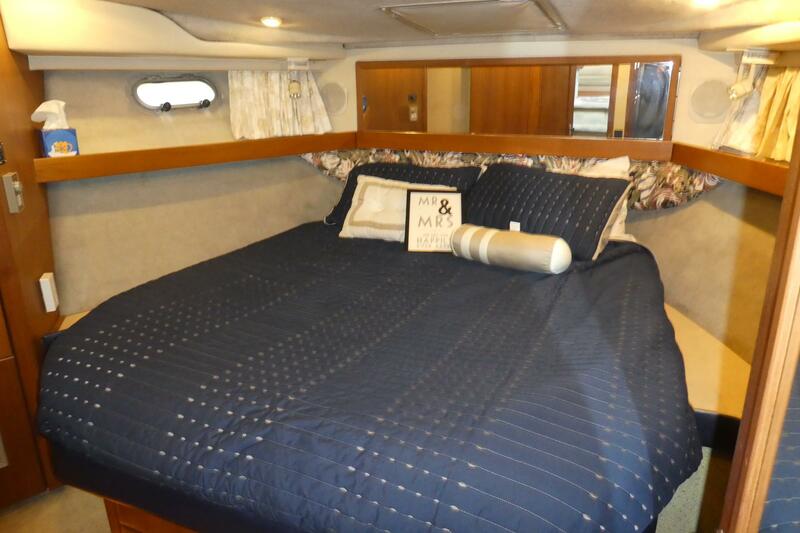 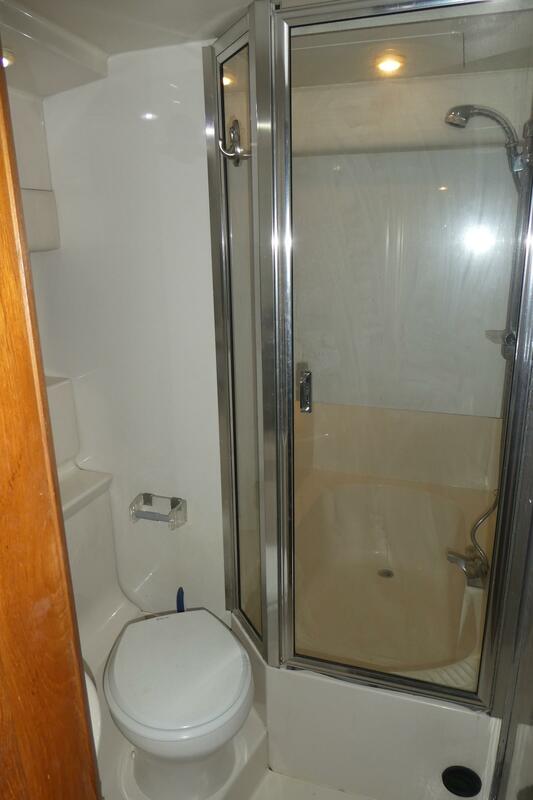 Popular two-stateroom, two-head layout with island bed forward with private head/shower and bathtub. 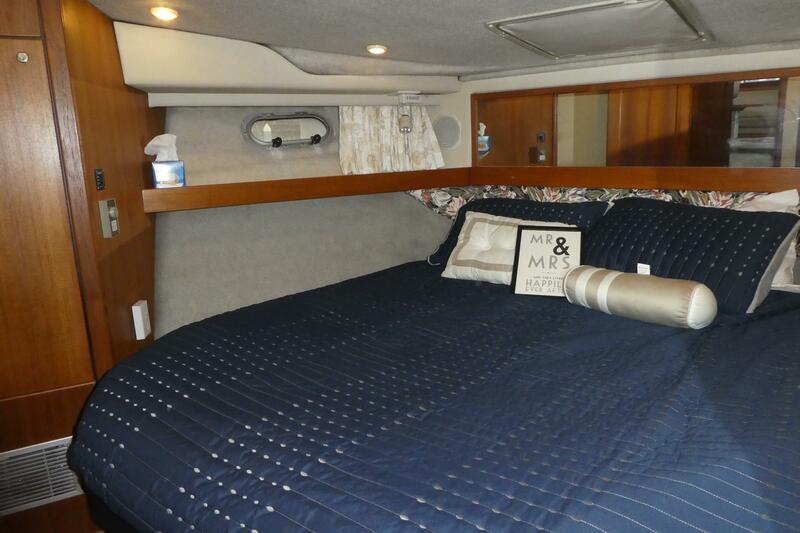 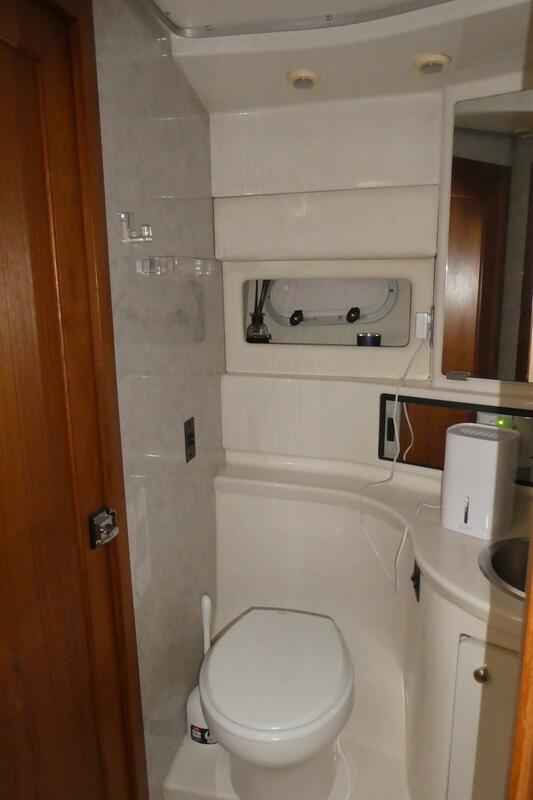 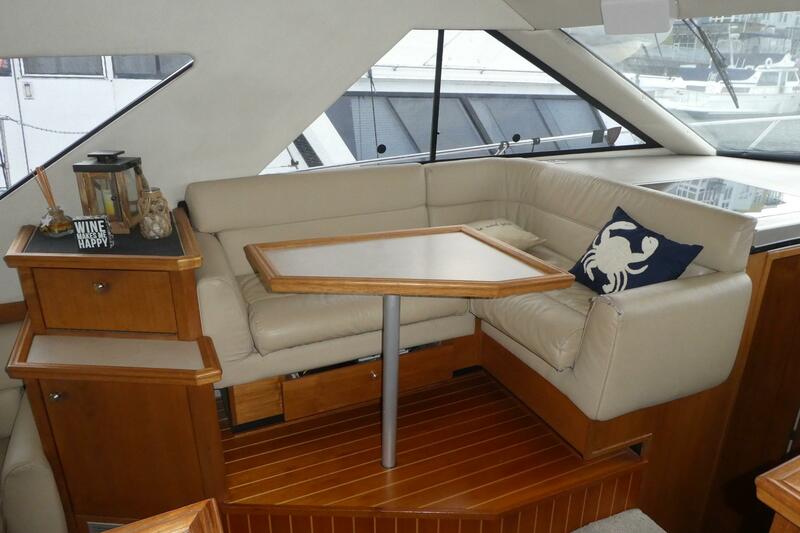 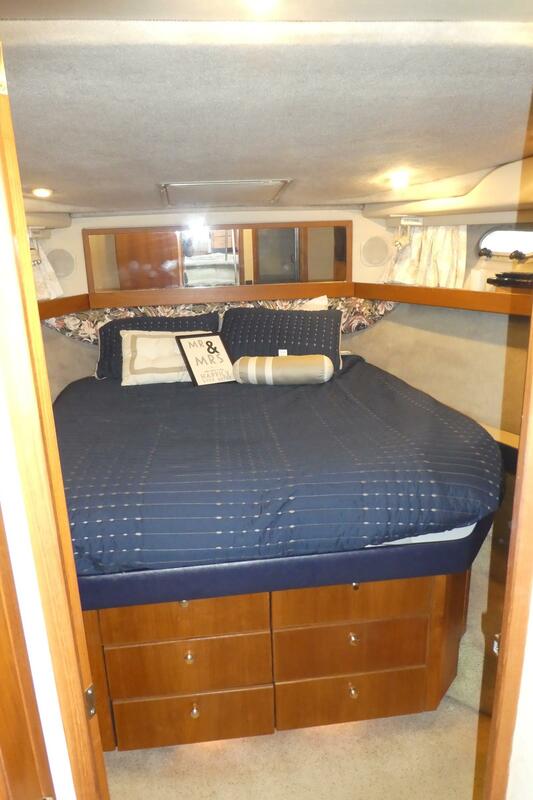 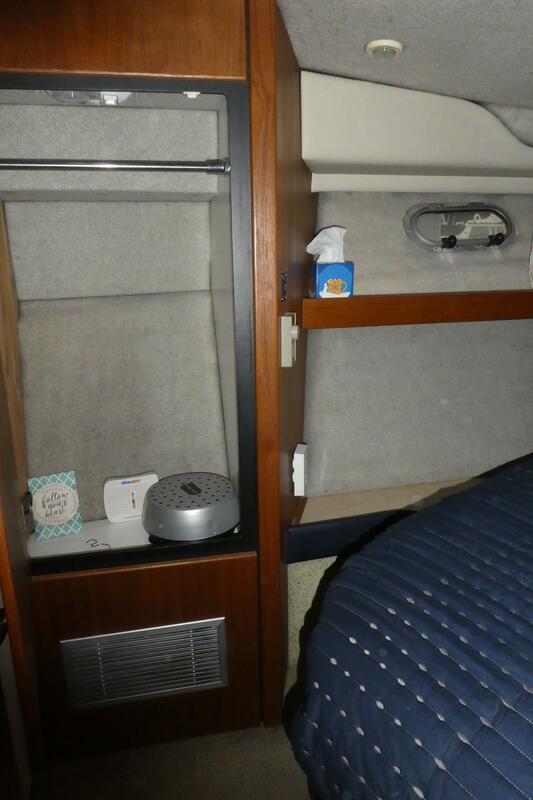 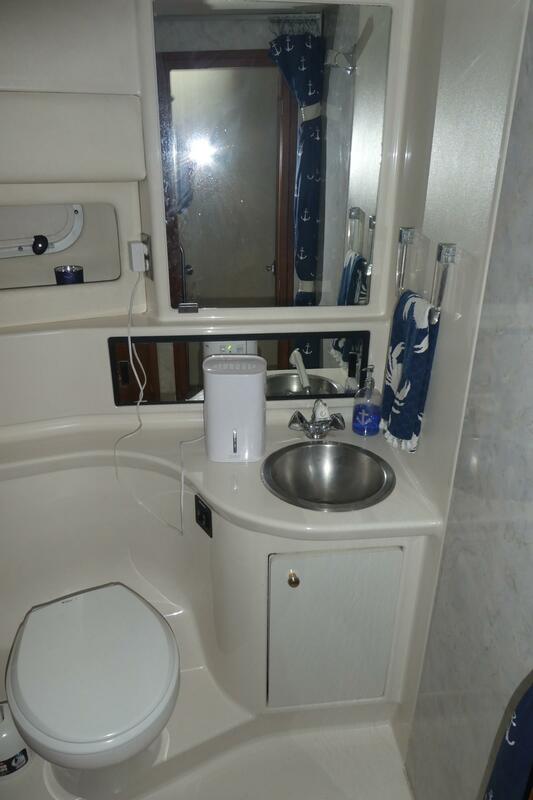 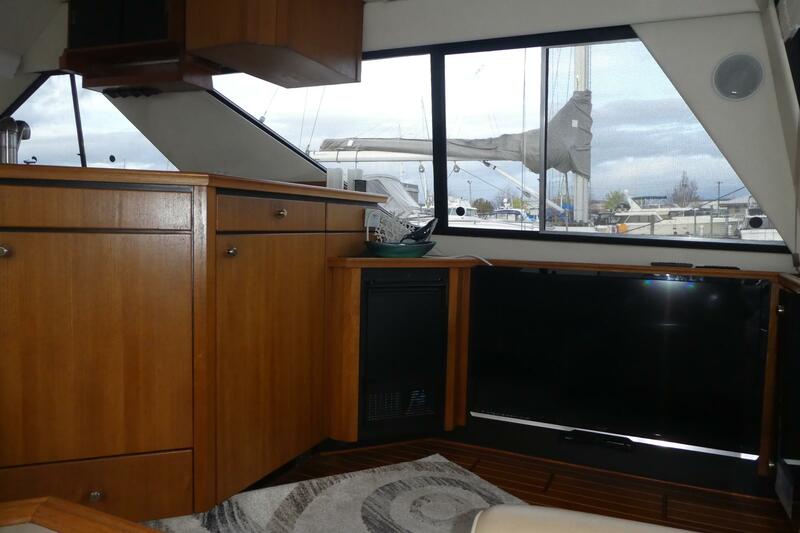 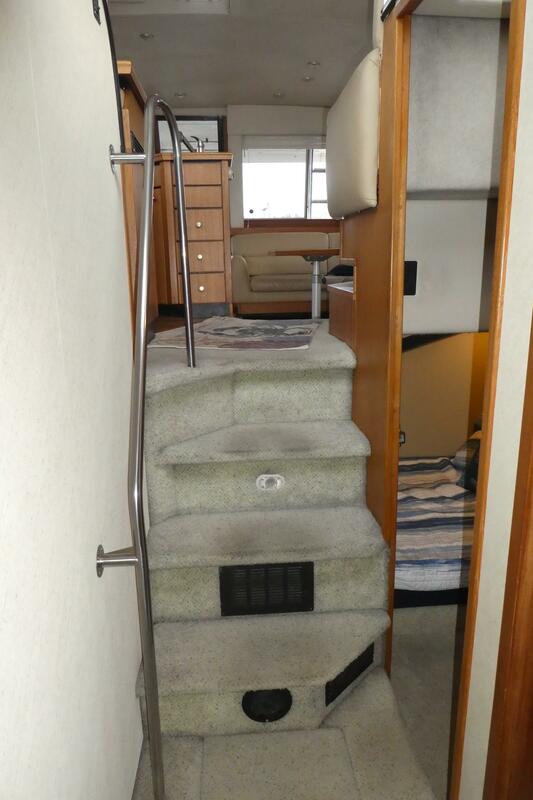 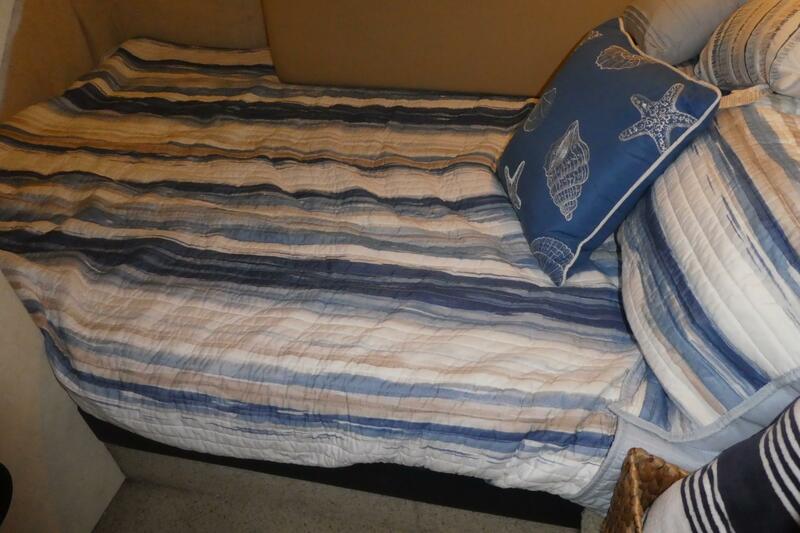 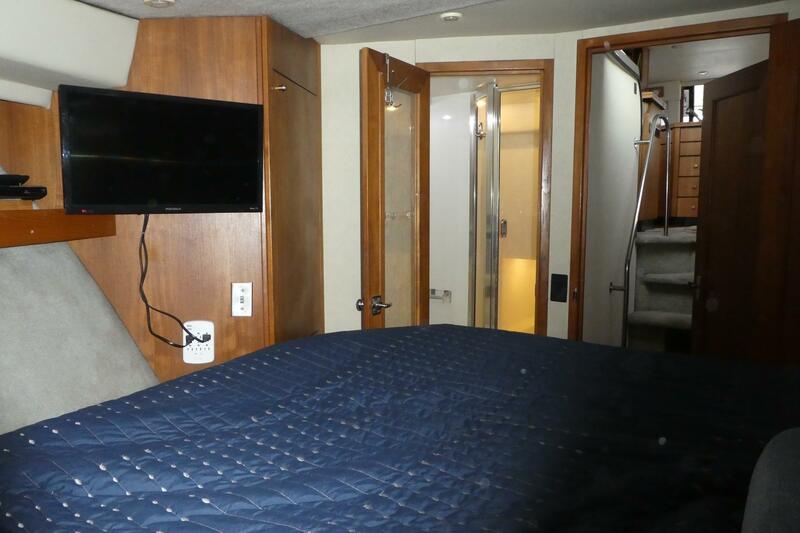 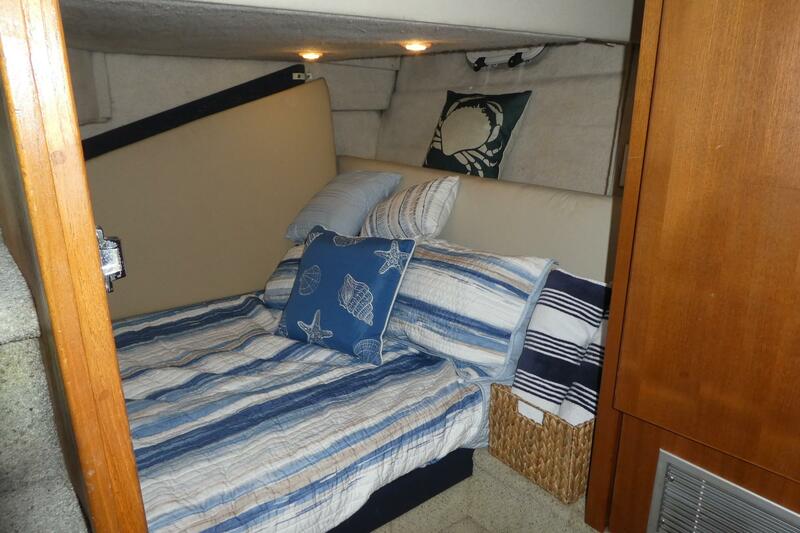 The roomy midships double berth extends below the elevated dinette and also has direct access to second head. 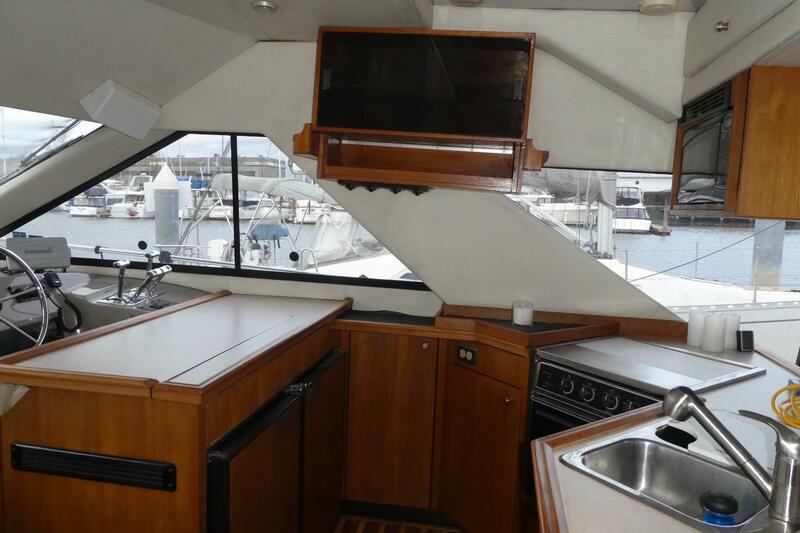 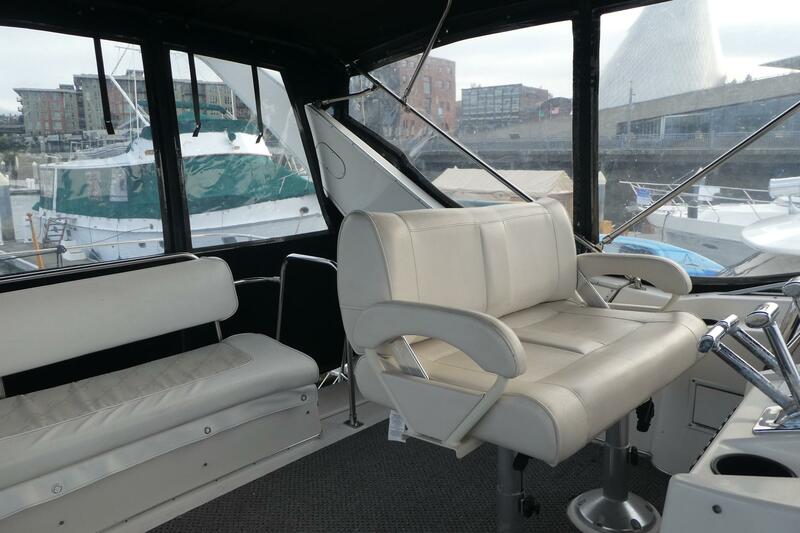 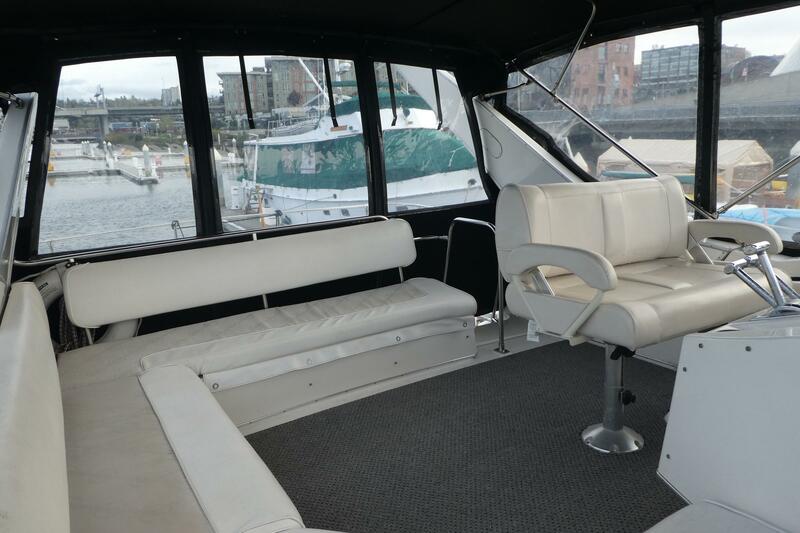 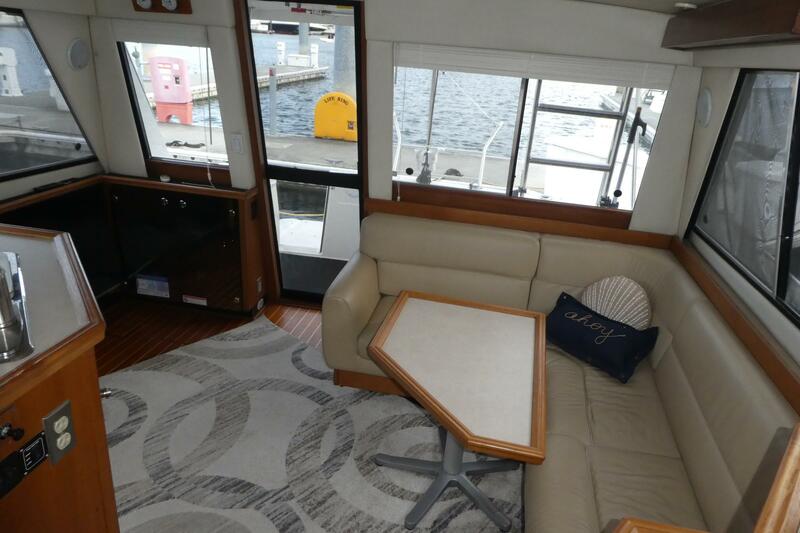 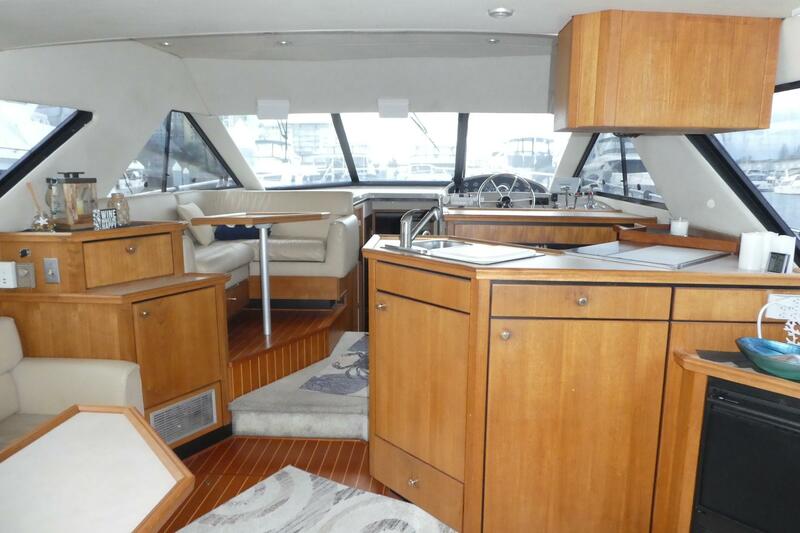 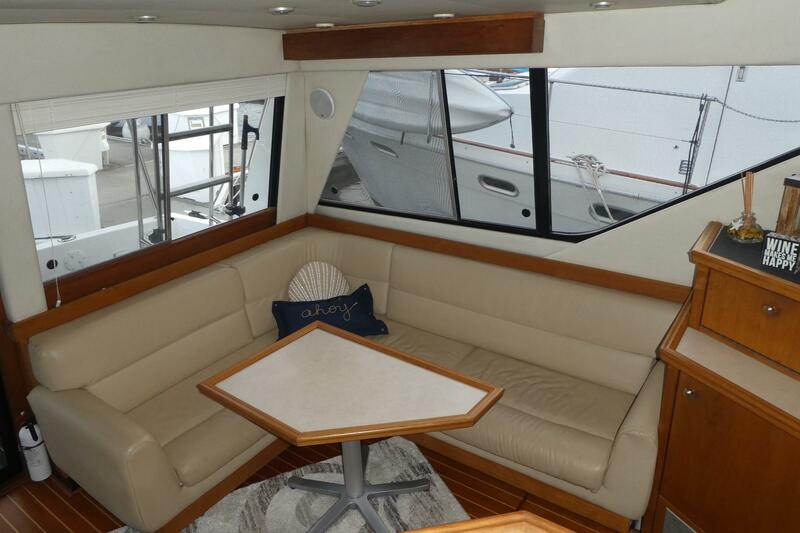 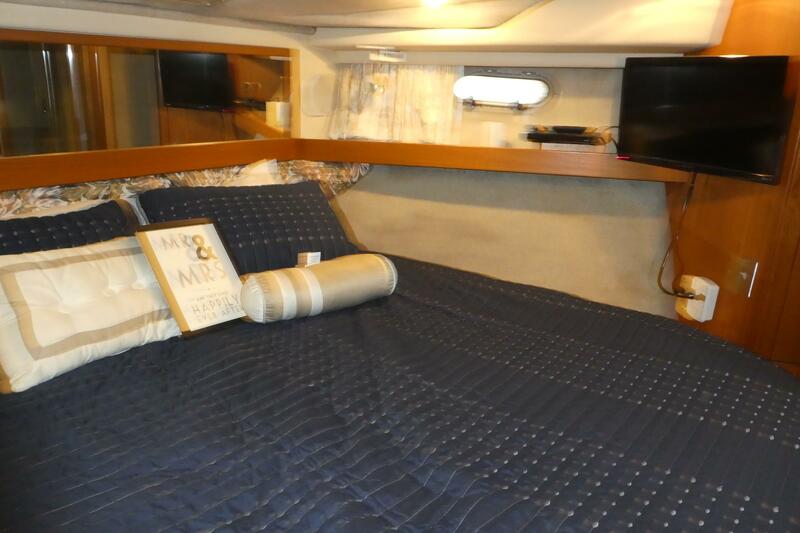 The Salon is open and spacious w/360 degree views from its large salon windows, full equipped galley to starboard, upper elevated dinette to port and L/Shape seating area aft for quests to relax and enjoy the views. 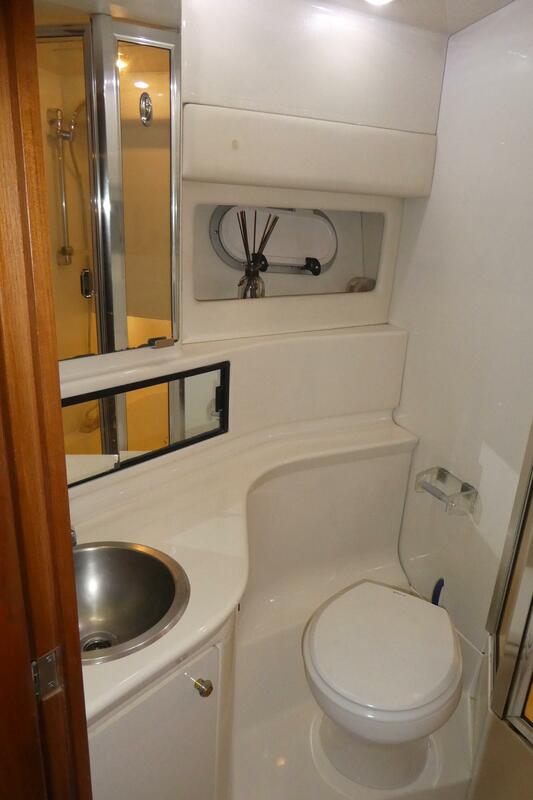 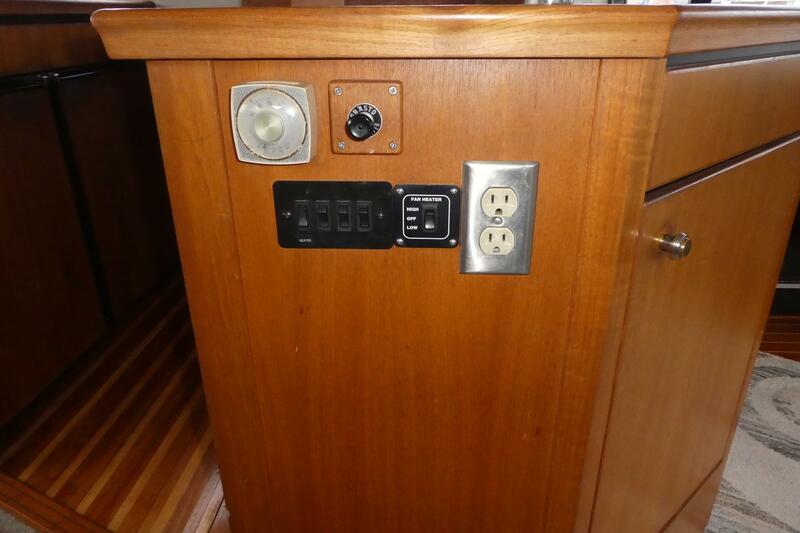 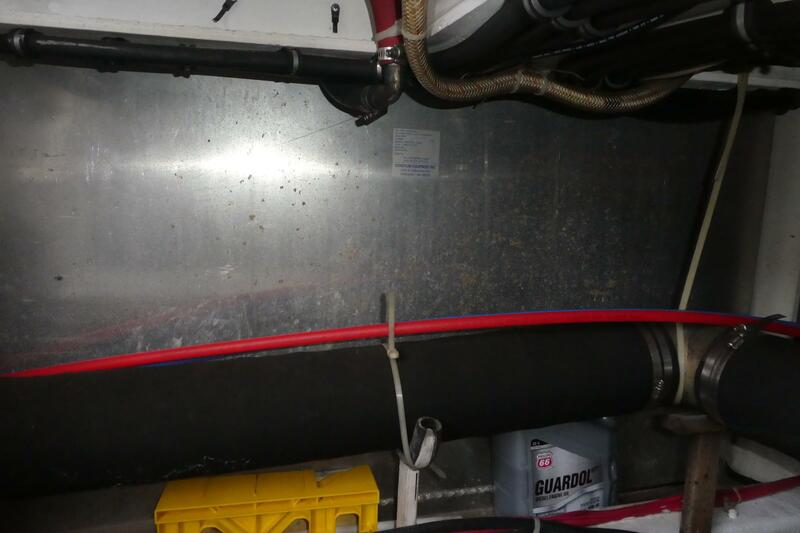 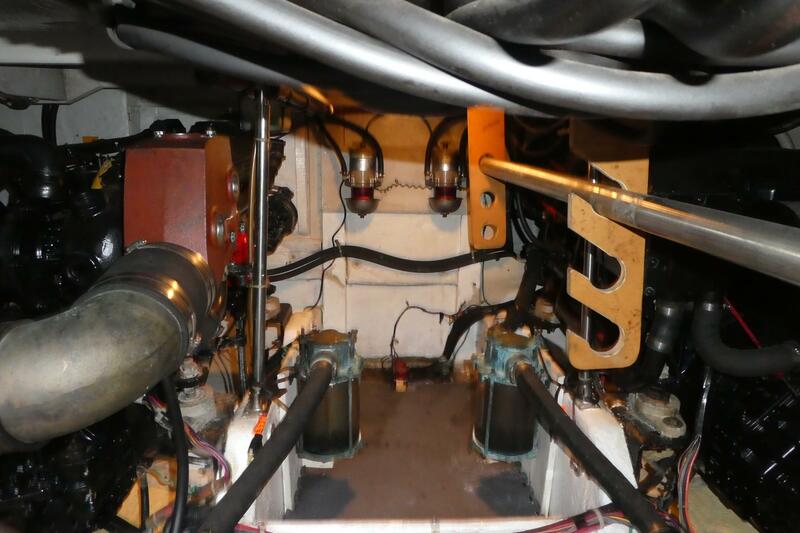 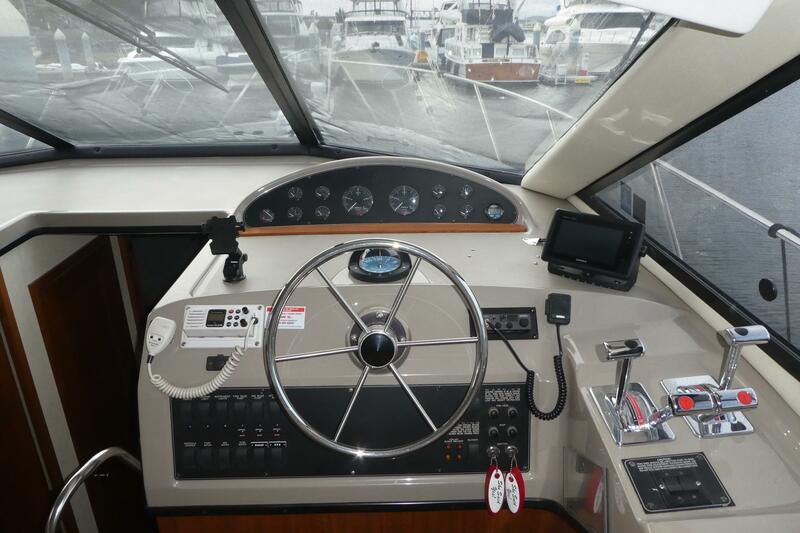 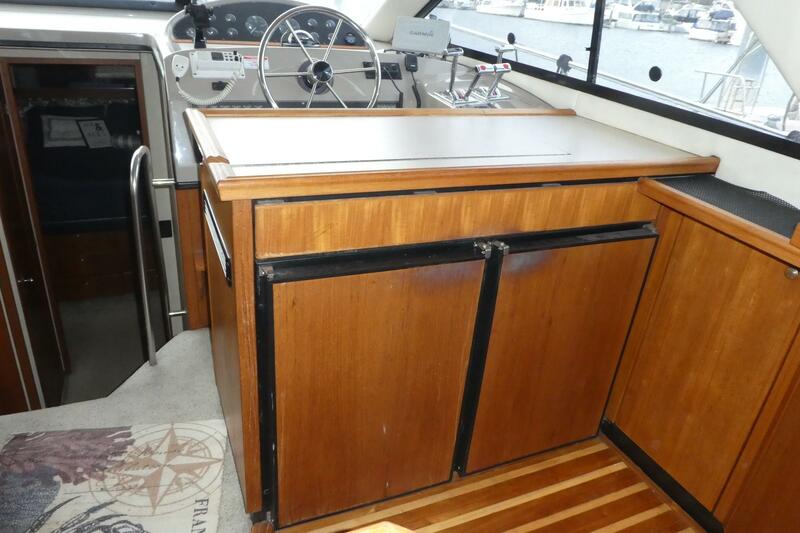 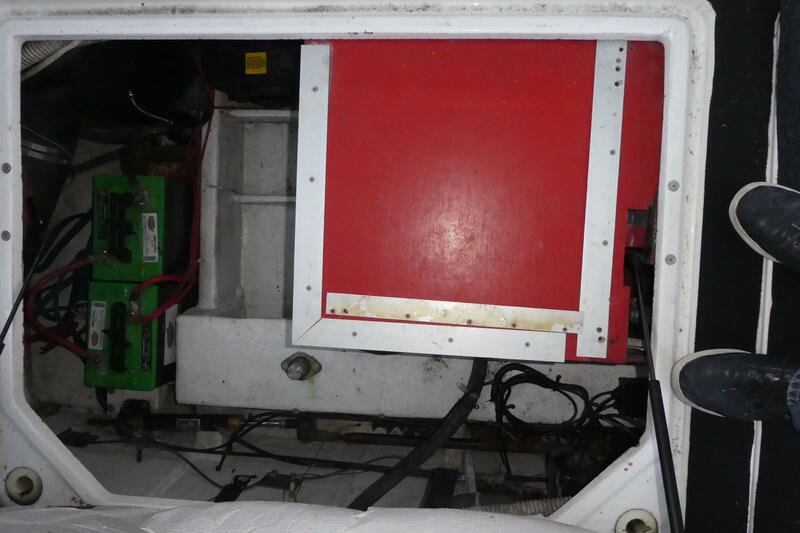 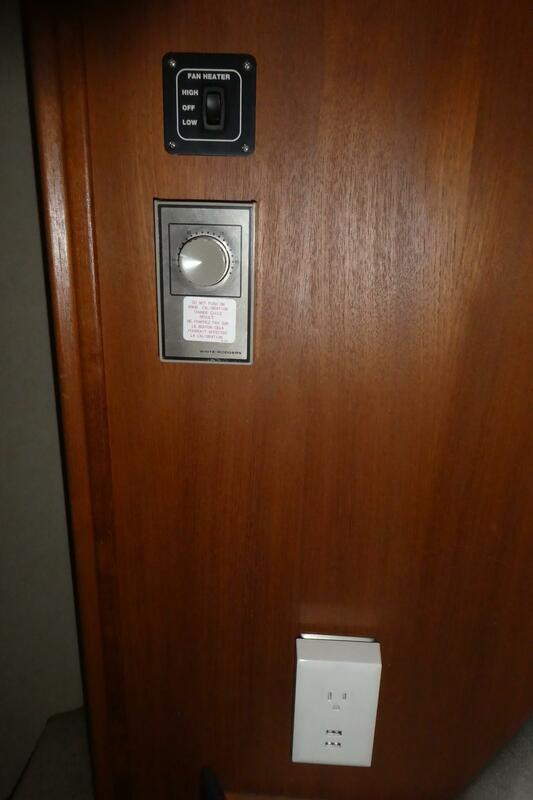 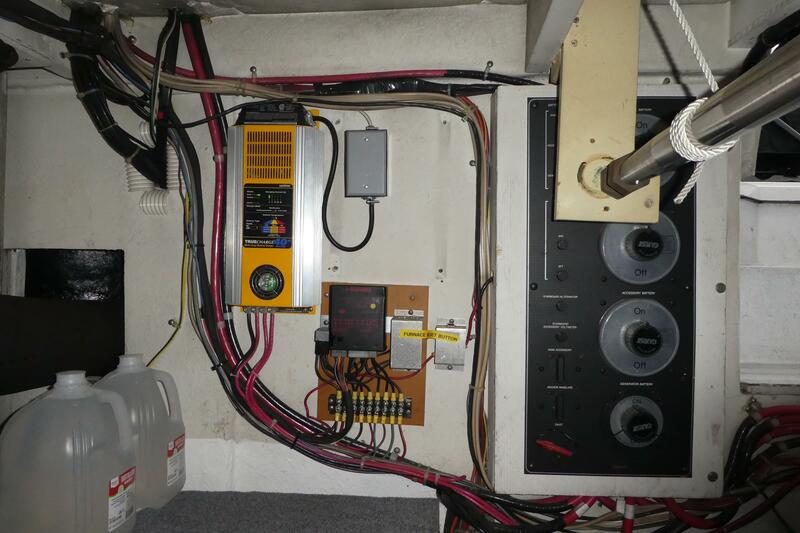 This is the most popular layout on a boat of this size. 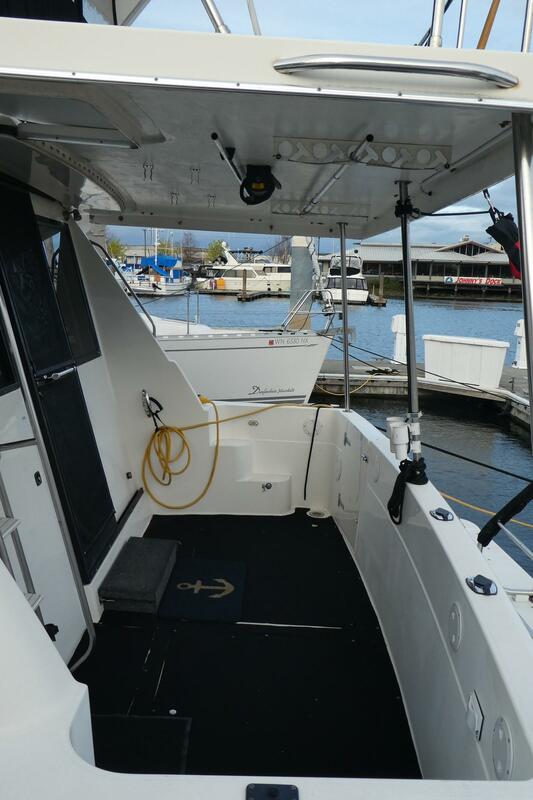 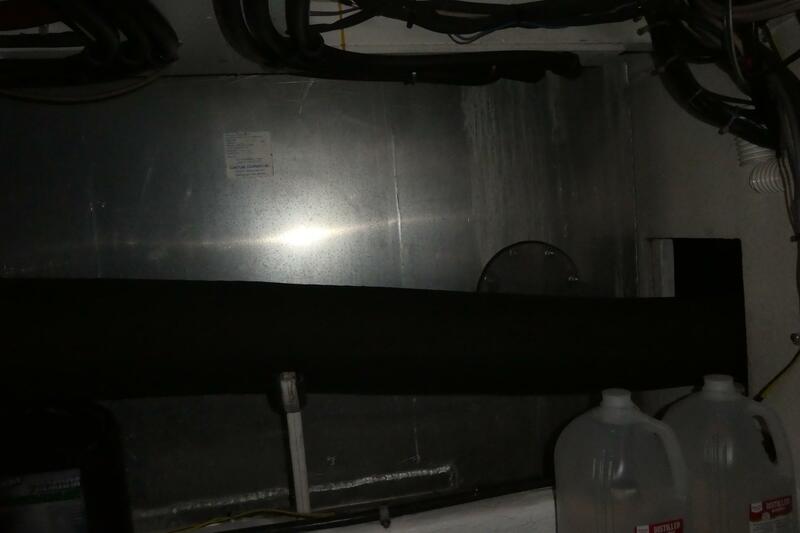 She was recently bottom painted in 2018 and some recent upgrades include New Garmin Electronics with HD Radar, Dinghy Caddy Swim-step Davit System, Reinforced Elevated Swim Platform w/Transom Door,Underwater Lights,New Hot Water Heater,New Master Flush Sanitation System, and New U-Line Ice Maker. 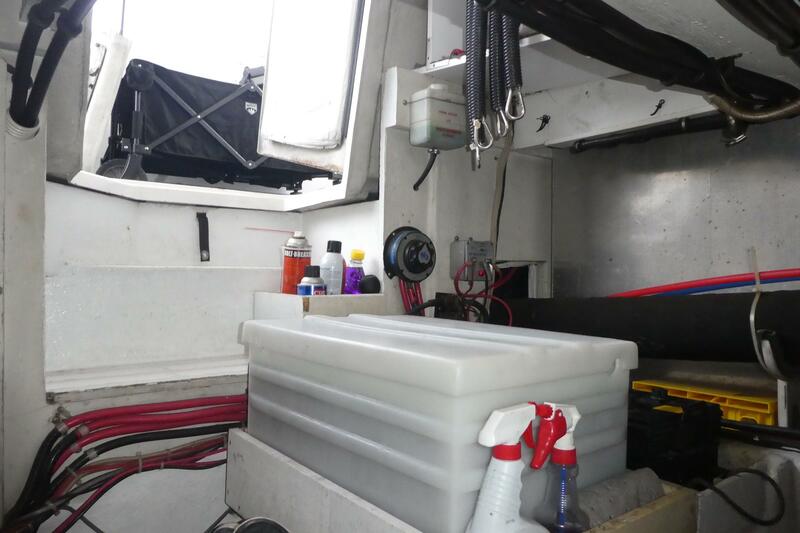 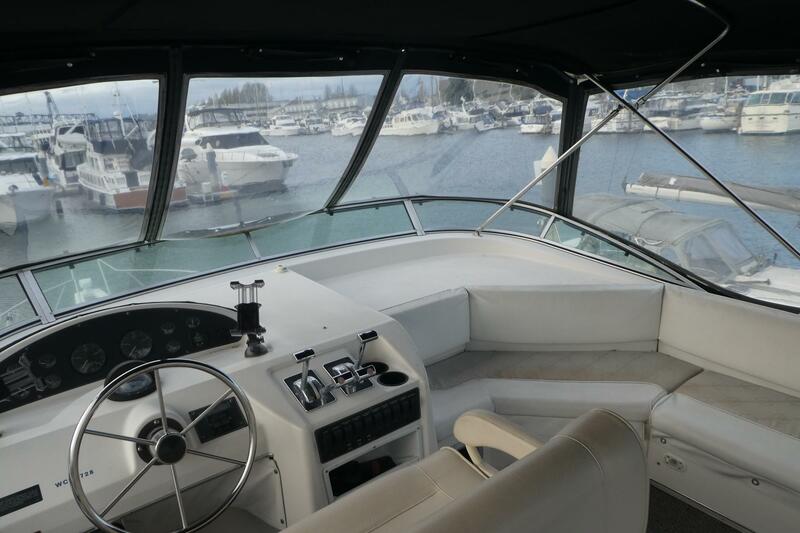 The vessel was just serviced w/all new filters,recent service to heat exchangers removed and cleaned,new engine water pumps,.belts,injectors and valves adjusted 2017 and she's ready for her next owner. 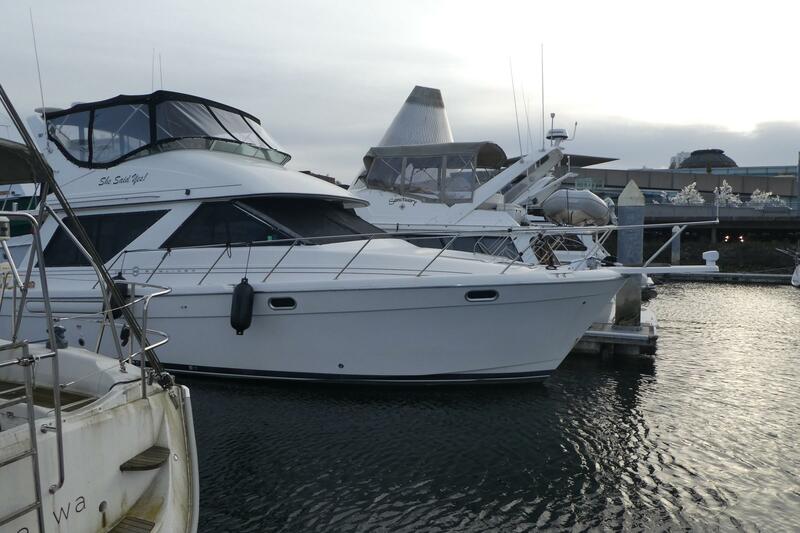 Current owner moving up so come take to look today you will not be disappointed! 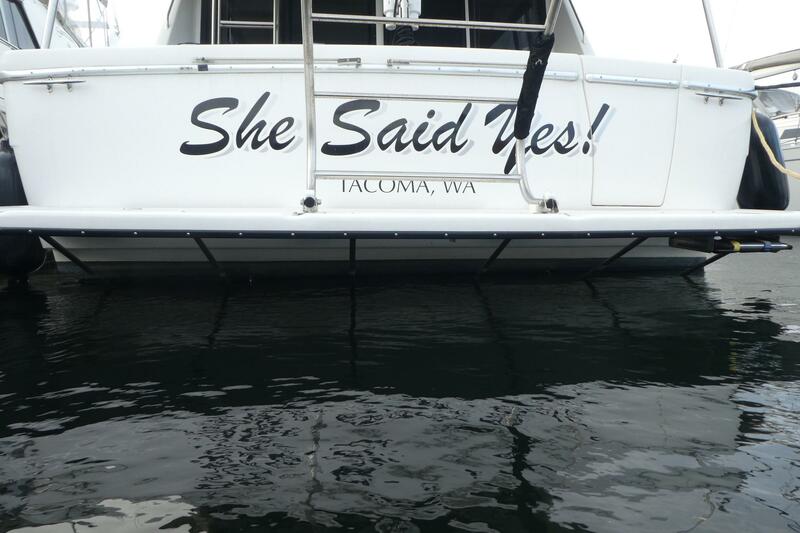 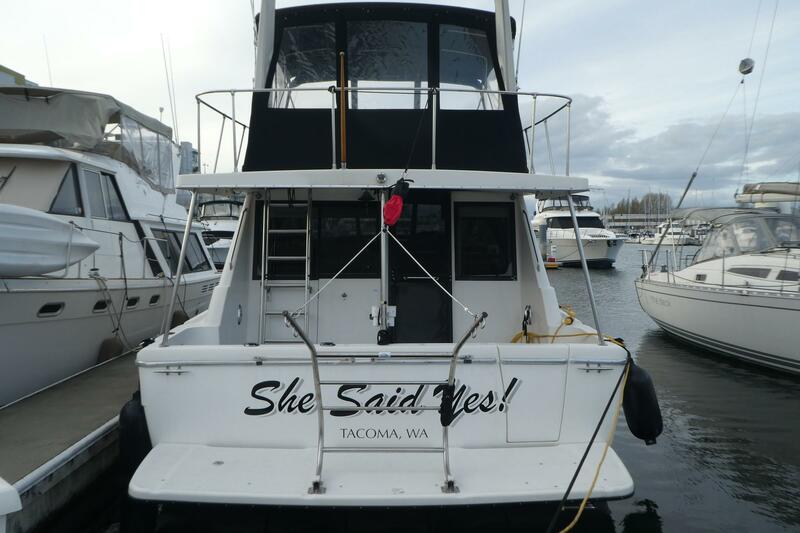 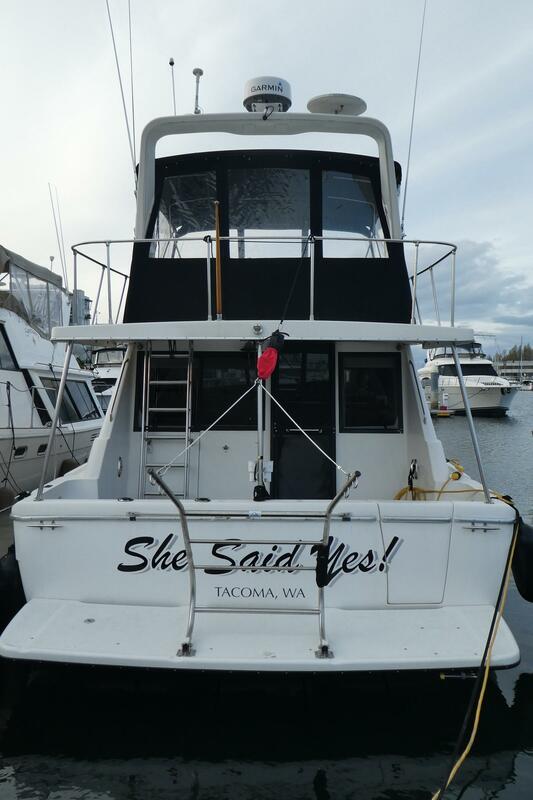 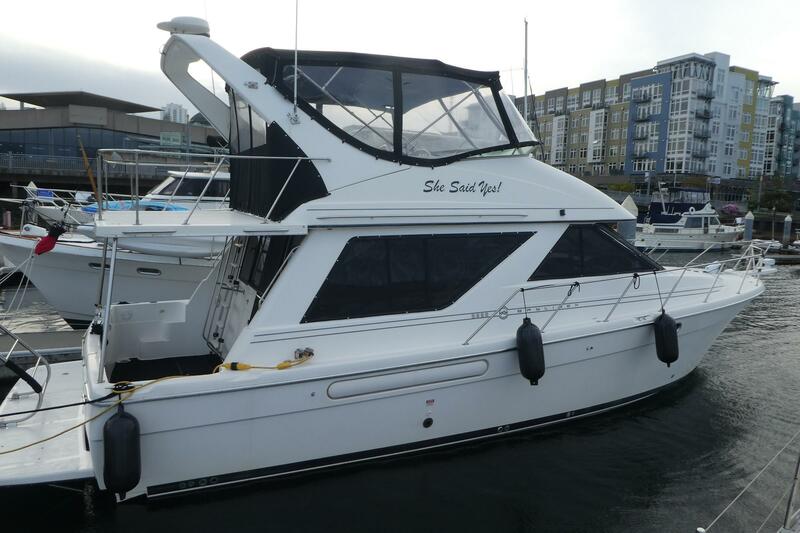 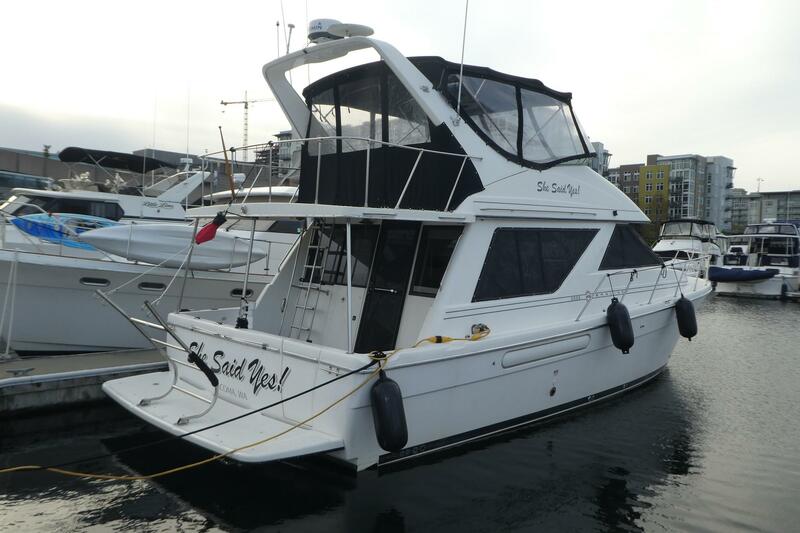 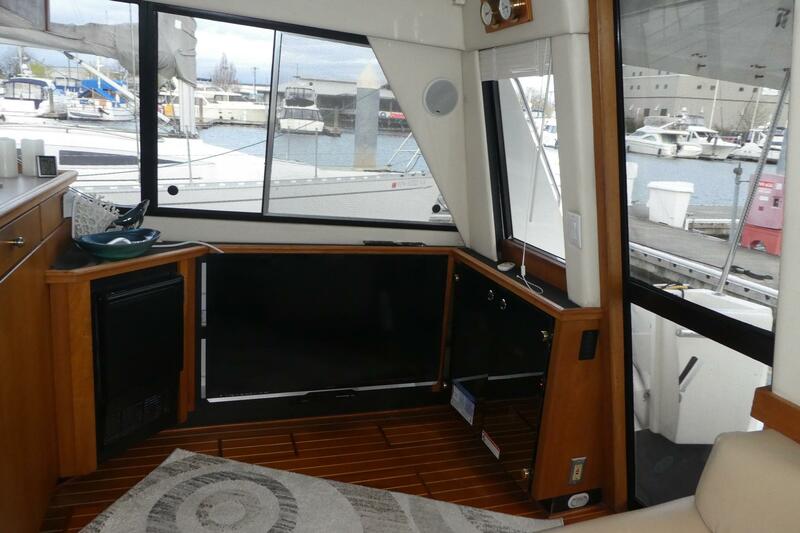 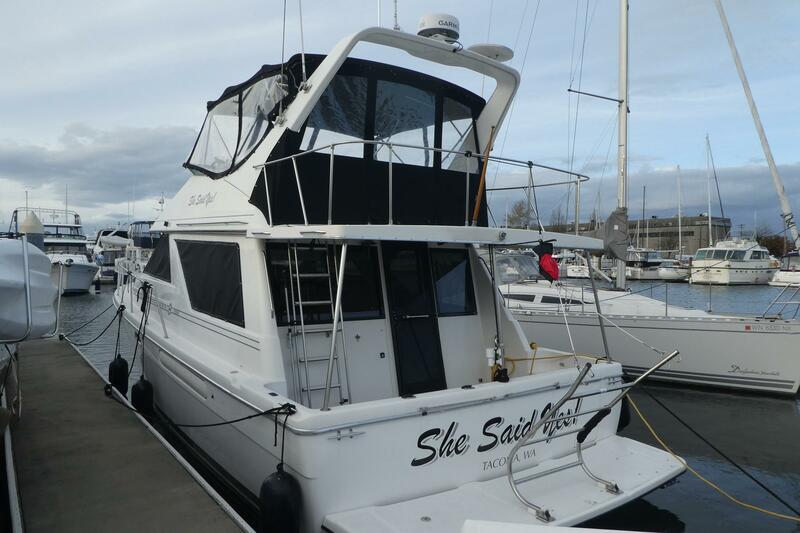 Please call listing broker Eddie Sauthoff at 253-307-8935 or email Eddienwyachtnet@gmail.com for more information or to set up a appointment to see the vessel.